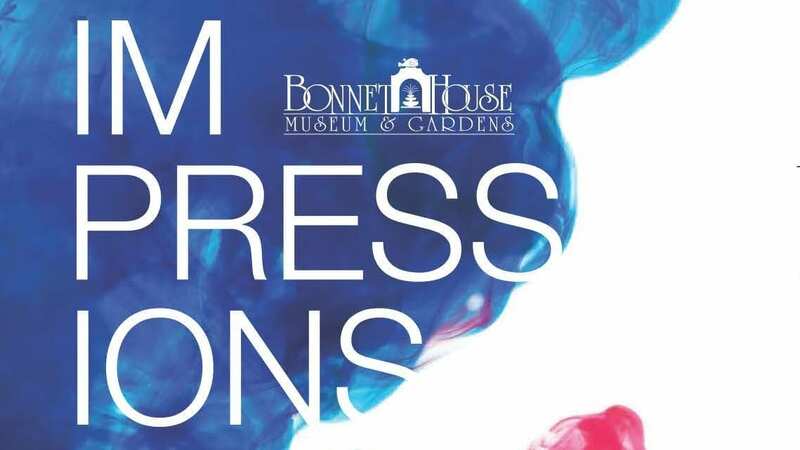 Tickets are available at the Bonnet House Museum & Gardens Gift Shop and all participating locations beginning Tuesday, May 15 with the program running through September 30, 2018. 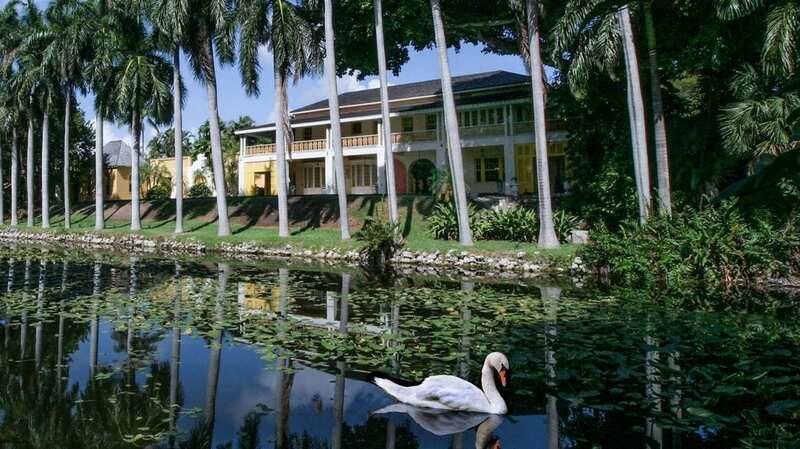 Bonnet House Museum & Gardens – Enjoy free admission to this historic museum and gardens. On 35 acres of pristine barrier island habitat, this plantation-style house remains much as it was in the 1930s & 1940s when Frederic & Evelyn created the unique blend of art and whimsy that so delights visitors today. Walk along the Nature Trail and step back in time. 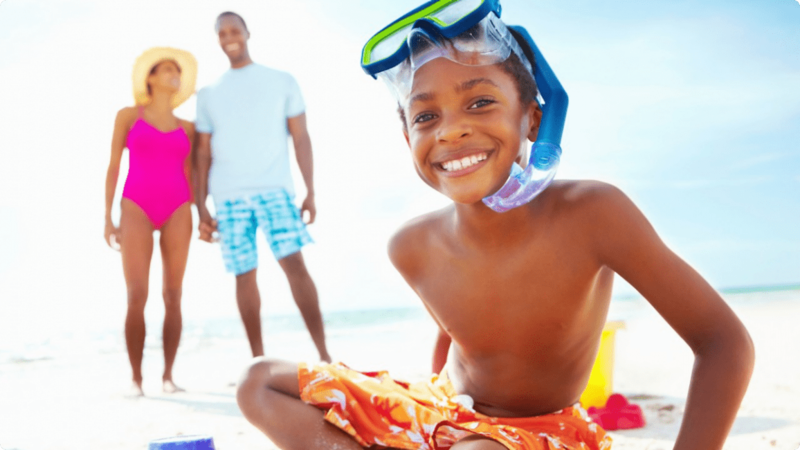 900 N. Birch Road, Fort Lauderdale, FL 33304; 954-563-5393; www.bonnethouse.org. Open Tuesday – Sunday, 9am – 4pm. Xtreme Action Park – Enjoy free unlimited roller skating at this indoor recreation park. Now the largest indoor entertainment venue in Florida, Xtreme Action Park has over 200,000 square feet of exciting attractions and event spaces including Go Kart Racing, Bowling, Arcade, a Ropes Course Adventure, Glow-in-the-Dark Bazooka Blast, a Trampoline Park, Roller Skating Rink, Escape Rooms, an Auto Museum, All American Café, Hershey’s Ice Cream Shake Shoppe, Sports Bar and so much more! Xtreme Action Park truly has something fun for everyone! 5300 Powerline Road; Fort Lauderdale 33309; 954-491-6265 www.xtremeactionpark.com. Built in 1920 and listed on the National Register of Historic Places, Bonnet House Museum & Gardens is one of the few complete homes and studios of two American artists open to the public. Nestled among miles of beachfront development are 35 acres of a native barrier island ecosystem. The Main House is filled with a collection of art and the personal treasures of the Birch/Bartlett families. 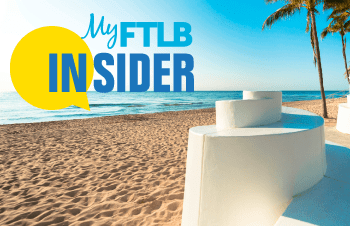 Here, you can walk where ancient Tequesta Indians, early European settlers, and shipwrecked sailors once roamed. 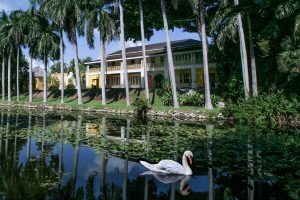 See one of the finest orchid collections in the continental U.S. and catch a glimpse of wading birds and an occasional manatee. 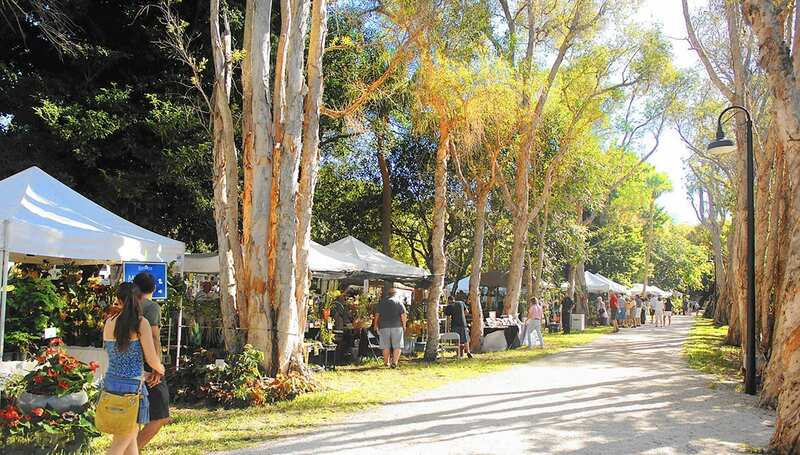 Flamingo Gardens was originally founded as Flamingo Groves, a citrus orchard, in 1927 by Floyd L. and Jane Wray – today Flamingo Gardens is a 60 acre Botanical Garden and Everglade Wildlife Sanctuary. The Flamingo Gardens Botanical Gardens features over 3000 species of rare & exotic, tropical, subtropical, and native plants and trees. Flamingo Gardens Everglades Wildlife Sanctuary gives residence to permanently injured and non-releasable birds and animals, and is home to the largest collection of Florida native wildlife- including alligators, bear, bobcats, eagles, otters, panthers, peacocks and flamingos! Feel the excitement and learn the history of Florida’s most remarkable treasure, the Everglades. Renew your spirit as you glide across miles of river at speeds up to 40 mph and get up close and personal with native wildlife. Tour includes exhibit areas featuring more than 100 reptiles and mammals, many of whom have been adopted and recused over the years. Hold an alligator and see a Florida Panther. Try Gator Bites, tacos, burgers, kids meals and more at The Gator Grill. Enjoy a picnic lunch under a shady tree. Visit The Gator Emporium to pick up cold beverages and souvenirs of your visit to the Everglades. Private tours and nighttime adventures are available. YAA is one of only 8 Major Cultural Institutions in Broward County, and is accredited by the American Alliance of Museums. The 55,000 sq. ft. museum features exhibition galleries, a YAA Art Institute, Teen Center, Museum Preschool and Broward County Public Library. Explore a world limited only by your imagination. During your visit to Young At Art, you learn about foreign cultures, ancient customs and a world of fantastic adventures. You’ll even have a chance to make a masterpiece of your own. All American Shake Shoppe & Restaurant, Interactive Arcade, Ropes Course, Trampoline Park, Roller Skating Rink, Escape Room – and if you can believe it – more!